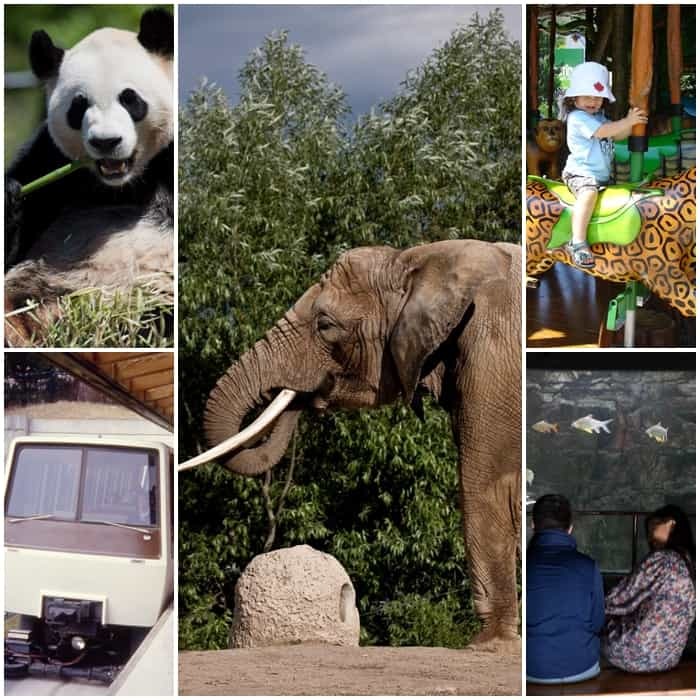 Berlin Zoological Garden: Sprawled across 84 Acres and having 1,500 Species of Animals, this zoo has been in existence since the year 1844. 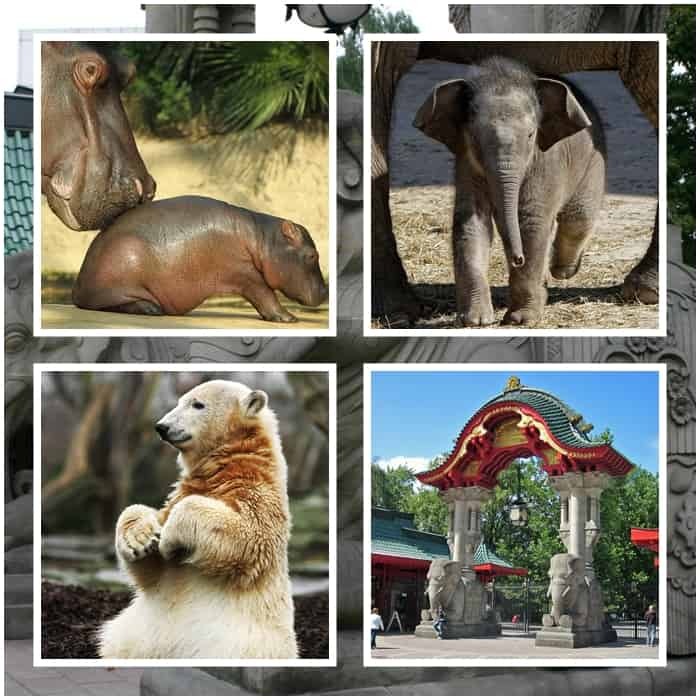 It is based in Berlin’s Tiergarten and has been the home for over 19500 creatures. It is also one of the zoos that is the most visited. More that 3 million people to visit the zoo annually just to witness the feeding of animals. 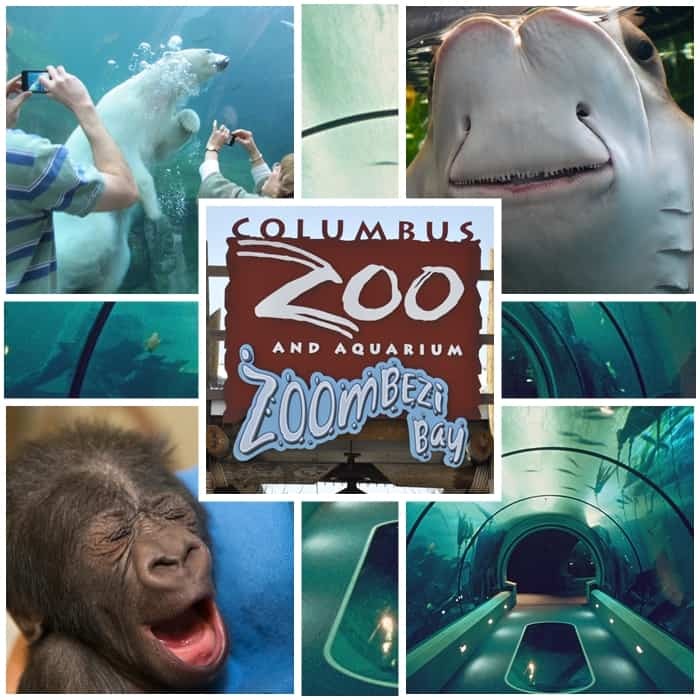 The Columbus Zoo and Aquarium spread across 580 acres and having 793 Species of Animals: It is located in Ohio and has more than 2.3 million people visiting on an annual basis. It is a non profit organization that is known for the their efforts at conservation and also their funding of such programs outside. The Toronto Zoo is spread on 710 Acres and has 491 Species of Animals: Based out of Toronto it was started in the year 1974 under another name. The zoo is home for 5000 animals that have been designated into each of the seven areas that have been decided as per region. 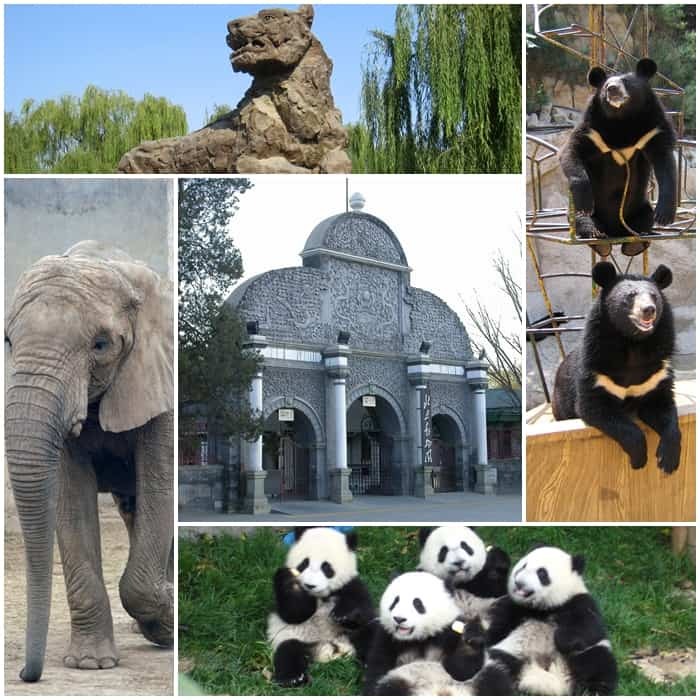 The Beijing Zoo on 219 Acres and having 950 Species of Animals: Founded in the year 1906 it has one of the biggest collection of animals within China. It has a good name due to the collection of rare animals that are part of China like the giant pandas, the South China Tiger among others. 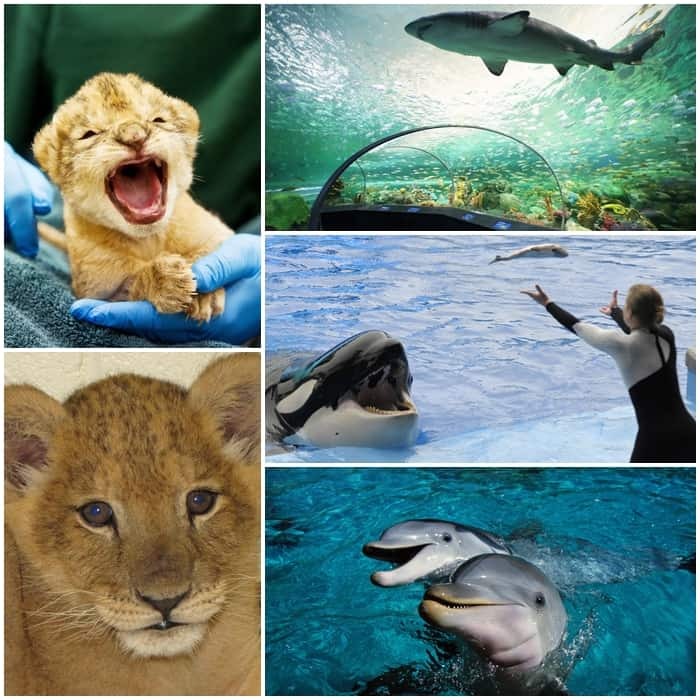 The Henry Doorly Zoo and Aquarium with 130 Acres and having 962 Species of Animals: Based in Omaha, this zoo came about in the year 1864 under another name and now is known to have the biggest cat complex in North America. 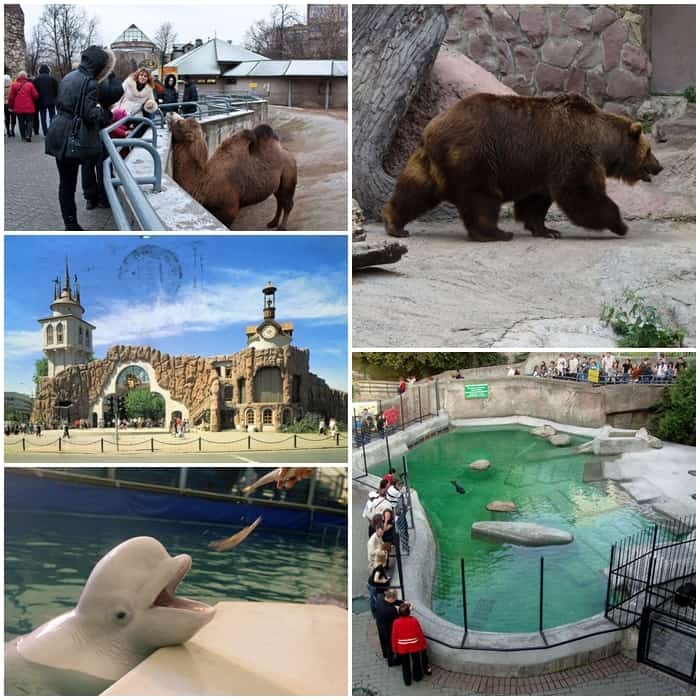 The Moscow Zoo on about 53 Acres and having 927 Species of Animals: Started in the year 1864, this one is one of the oldest in all of Europe. It has more that 6000 animals. It was recently renovated in the early 1990s along with the construction of a footbridge that links parts of the zoo. They have also added an aviary, aquarium and Sea lion display among other things. 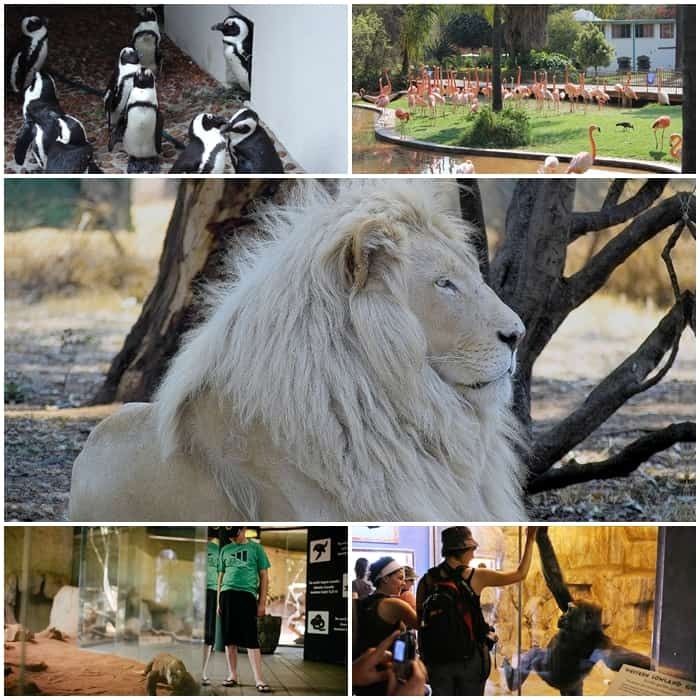 The National Zoological Gardens of South Africa located on 210 Acres having about 705 Species of Animals: Based in Pretoria this zoo is divided into two areas one being on a slope and other on flat land. The halves have a river that divides them. 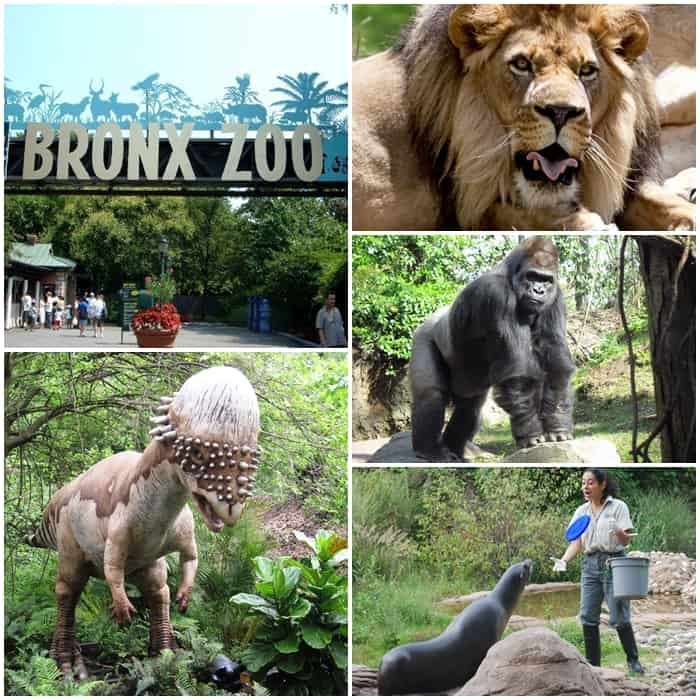 The Bronx Zoo spread over 265 Acres and having 650 Species of Animals: In Bronx area of New York this zoo has more than 4000 animals here. It is one of the largest zoo, especially one that is in such a urban area. The London Zoo located across 36 Acres with over 755 Species of Animals: This one was started in 1828 with the intent for scientific studies and was opened to the public in the year 1847. This zoo has more than 16000 animals. They recently undertook the program to raise money to conserve the Sumatran tiger. 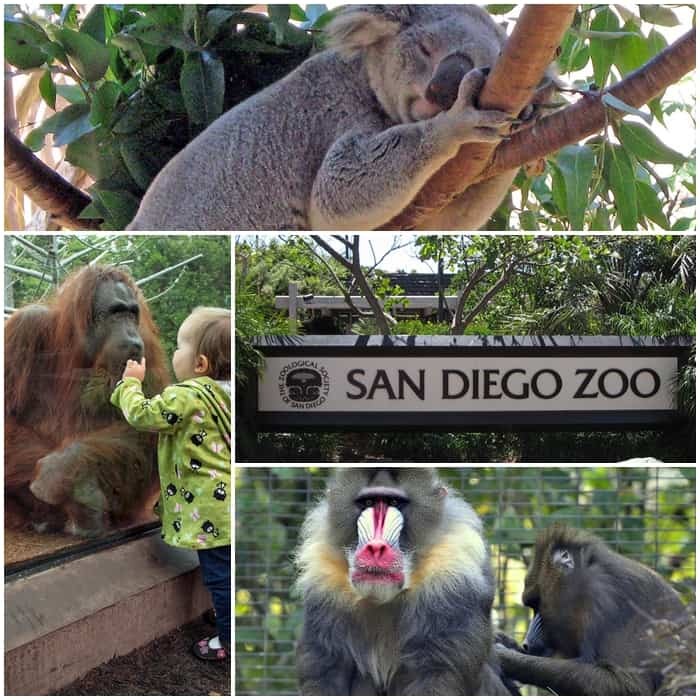 The San Diego Zoo with 100 Acres and having more than 650 Species of Animals: It is in Balboa Park in San Diego. This is the zoo that is known to be the pioneer in exhibits in the open air instead of cages. 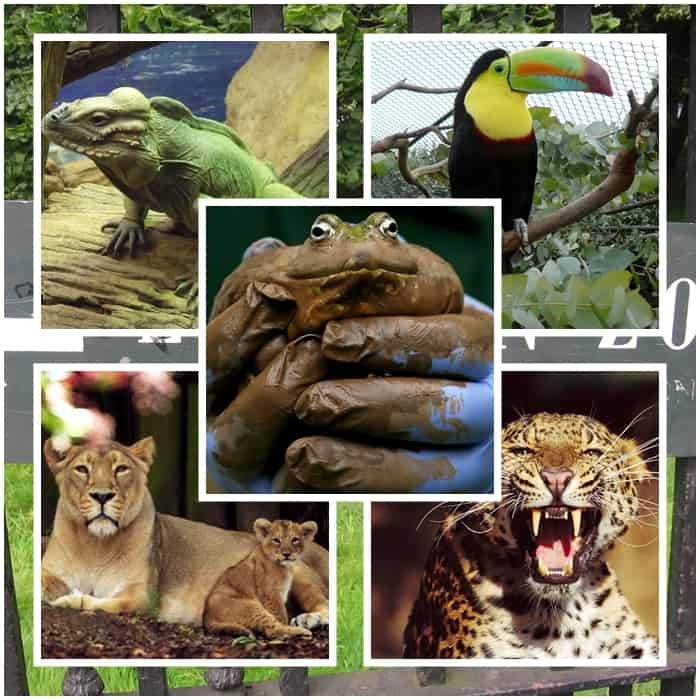 Plus this zoo is known for their efforts in staying ahead of efforts at conservation and breeding of species.